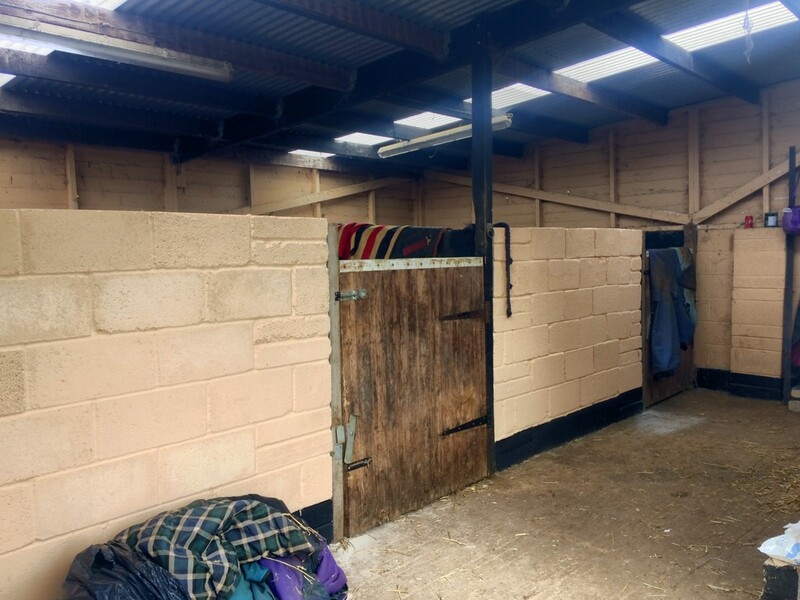 EQUESTRIAN PROPERTY: Approx. 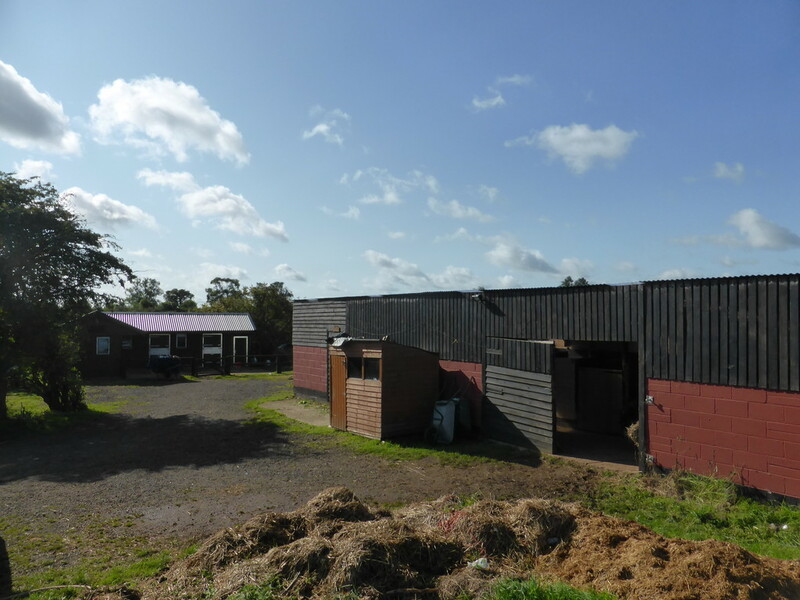 10.15 acres (4.11 ha) together with 4 'Scotts' stables, built in 2017, and a General Purpose Building comprising 4 further stables and a tack room. 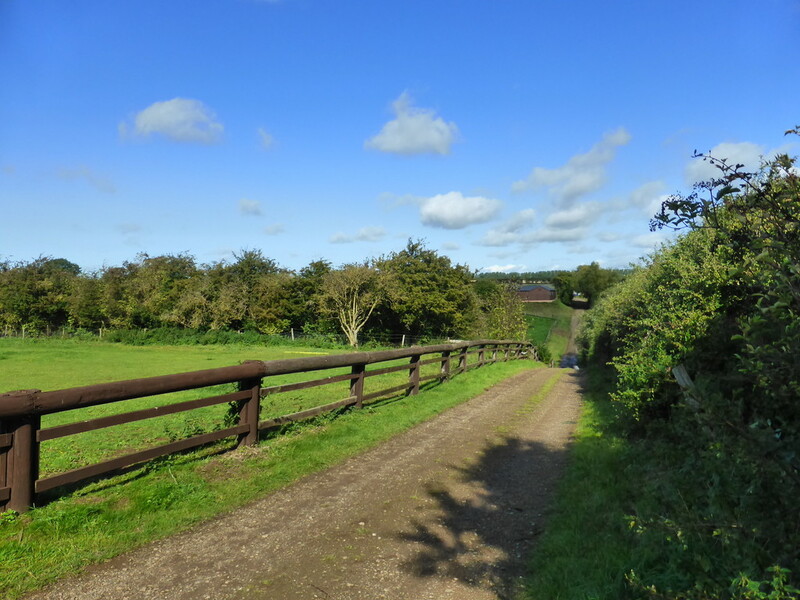 The property is accessed via a gated track off Harrington Road and benefits from good hacking routes across the surrounding countryside. 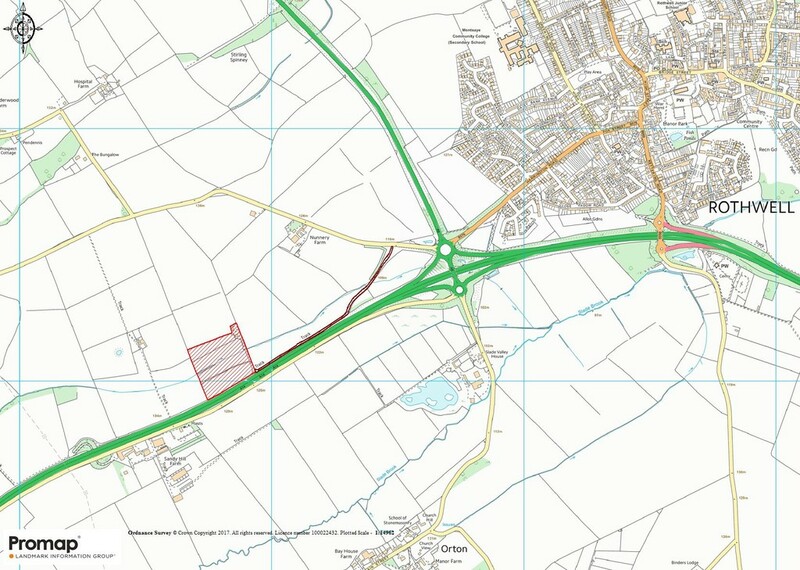 The property lies adjacent to the north of the A14, to the west of Rothwell, which lies approximately 1 mile to the south of Desborough and 4 miles to the north west of Kettering. 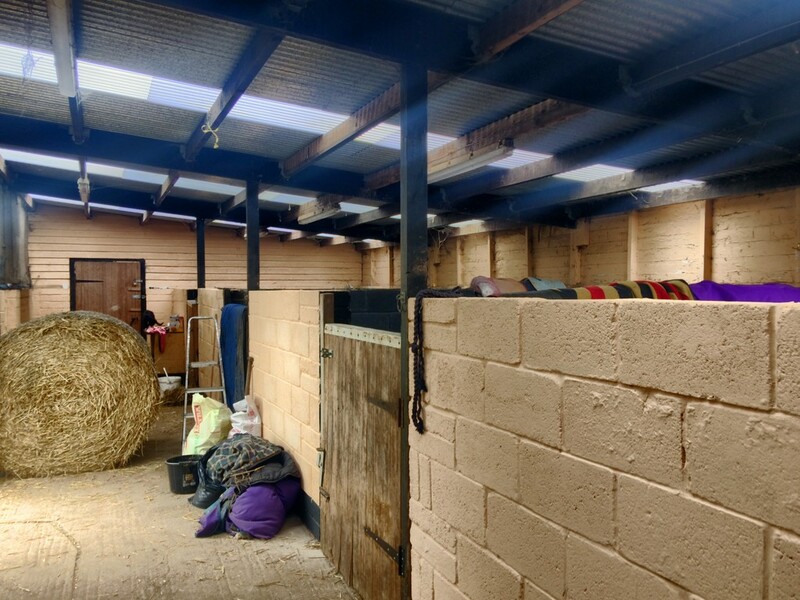 The property is accessed via a gated track off Harrington Road, which the vendors have a right of access over. 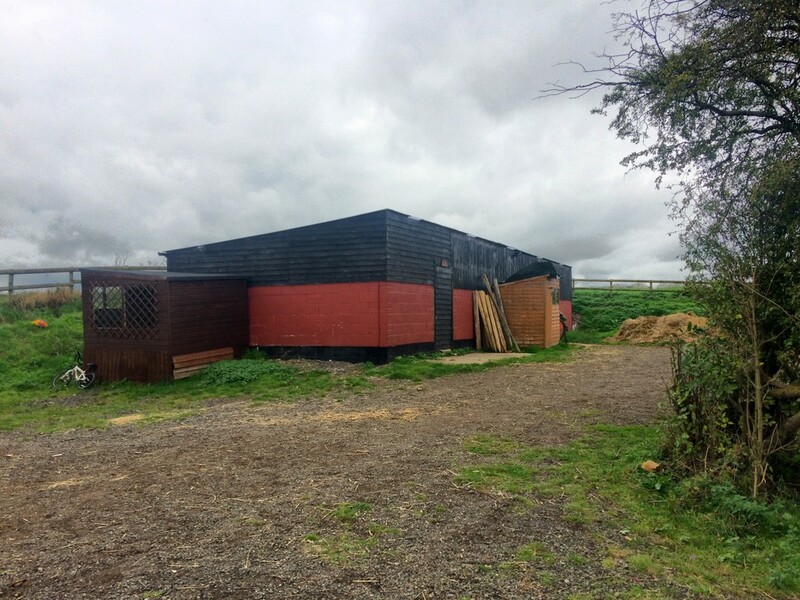 The Land shown edged red on the plan comprises four parcels of permanent pasture extending to 10.15 acres (4.11 ha), together with 4 'Scotts' stables, built in 2017, and a general purpose building comprising 4 further stables and a tack room. 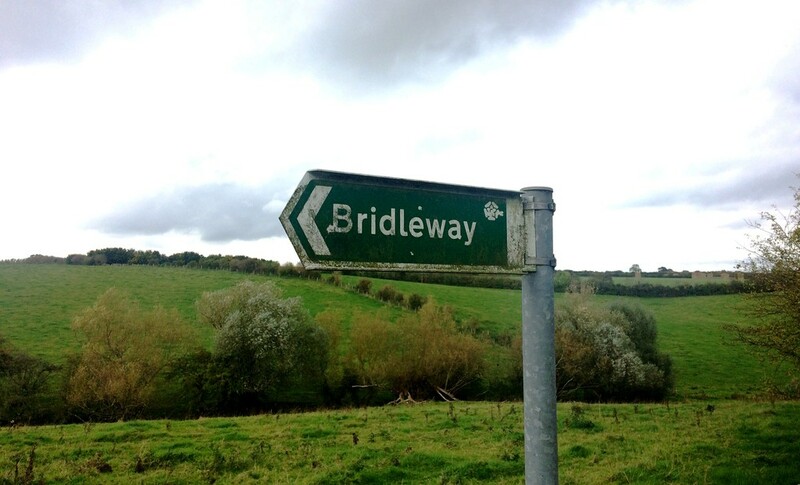 The property benefits from good hacking routes across the surrounding countryside, and a bridleway runs adjacent to the southern boundary of the land. 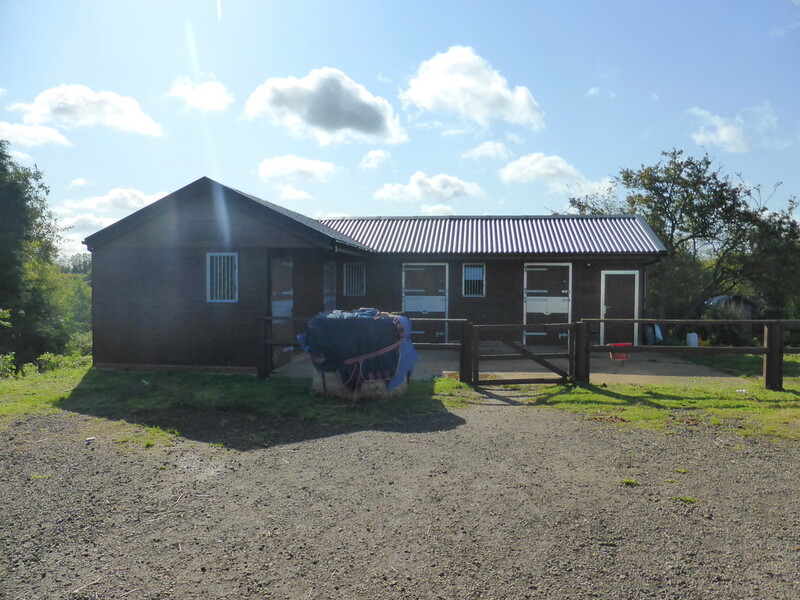 The Freehold interest is offered for sale with the benefit of Vacant Possession on completion. 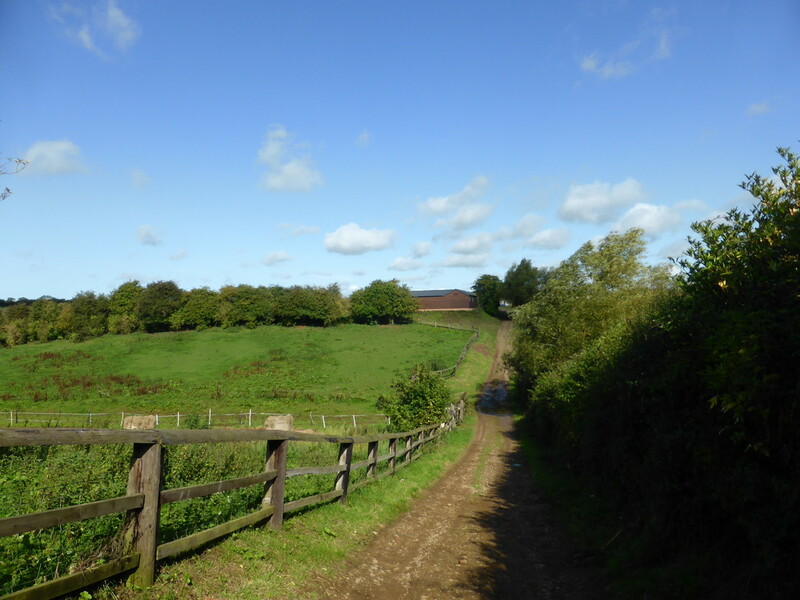 The property is offered for sale subject to and with the benefit of all wayleaves, easements and rights of way that may exist. 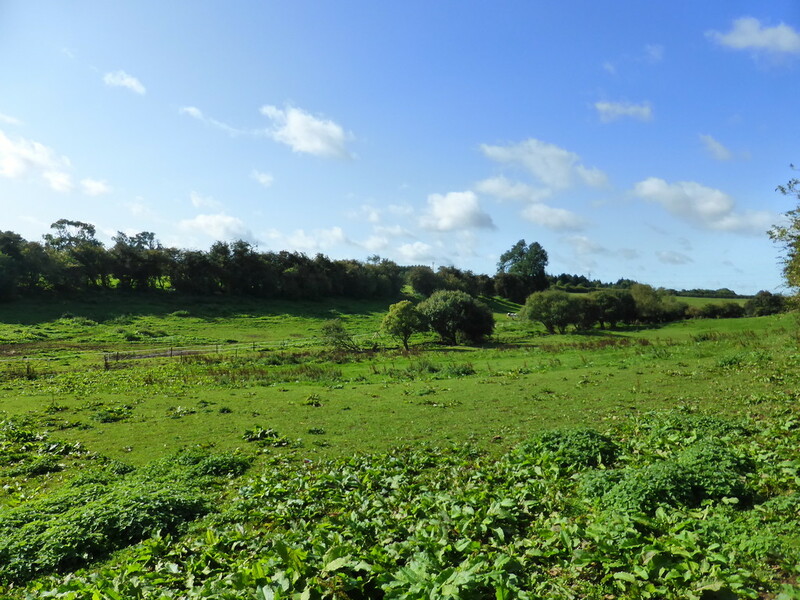 The Land is to be sold subject to and with the benefit of all existing Covenants whether specifically mentioned herein or not. 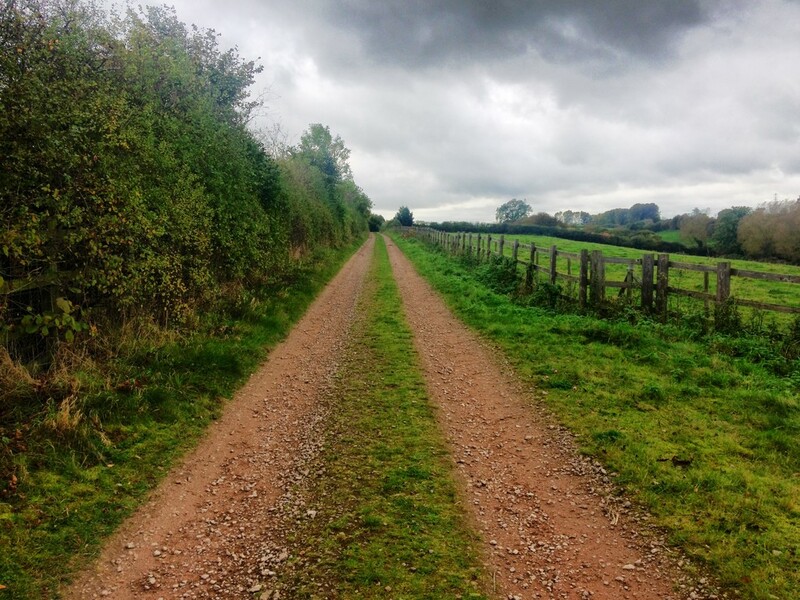 The Land is subject to a development clawback provision whereby in the event of Planning Permission being granted on the property within a period of 7 years then the Transferees will pay to the Transferor 75% of any uplift in value. More details are available from the agent. 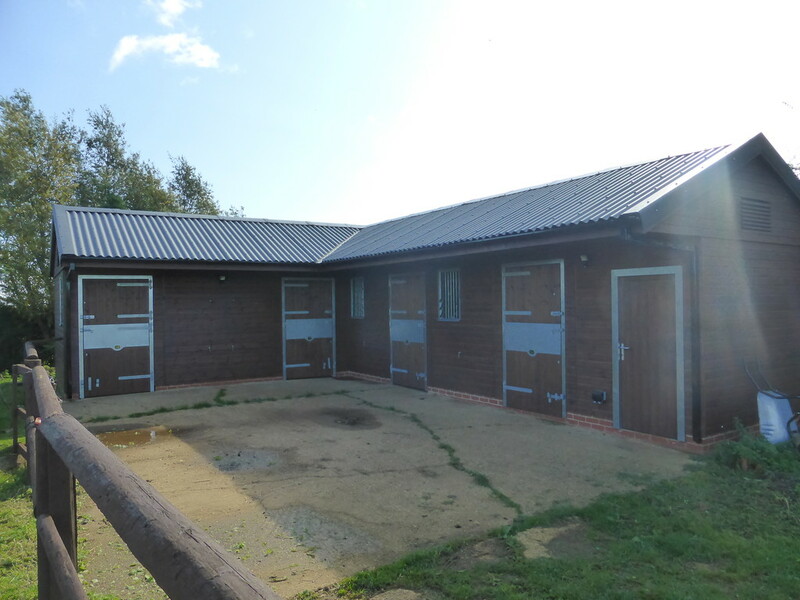 The Sporting, Timber and Mineral Rights are included in the Sale as far as they are owned. 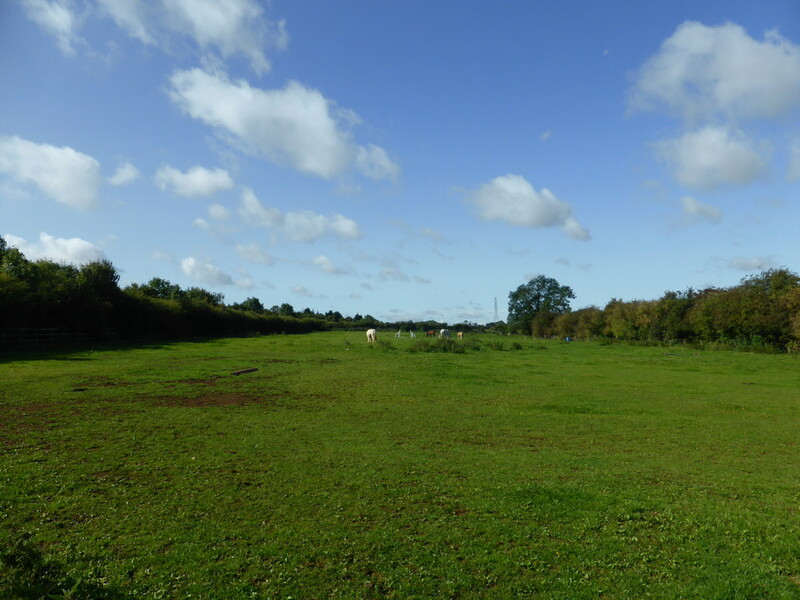 The Land is not registered on the Rural Land Registry for the Basic Payment Scheme. 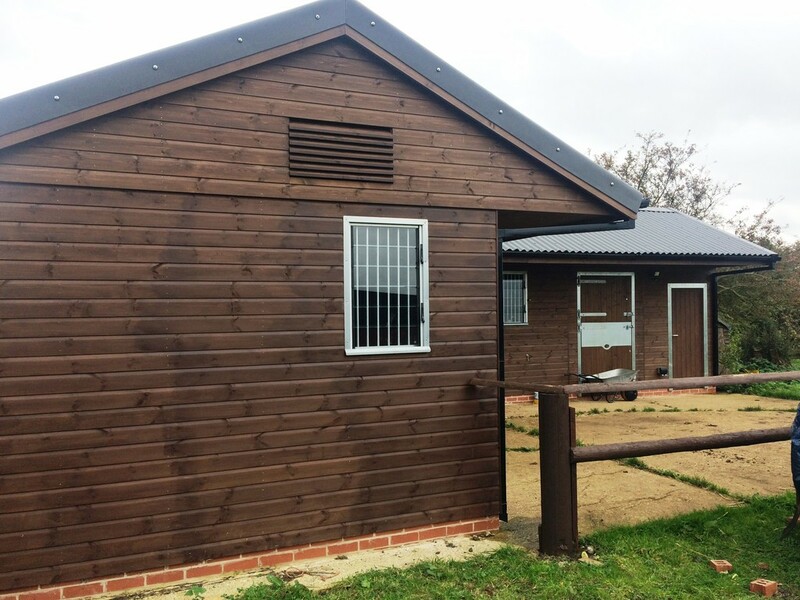 The Property benefits from a spring fed water supply and electricity from a secured generator on site. Drainage Rates are payable to the Environment Agency. 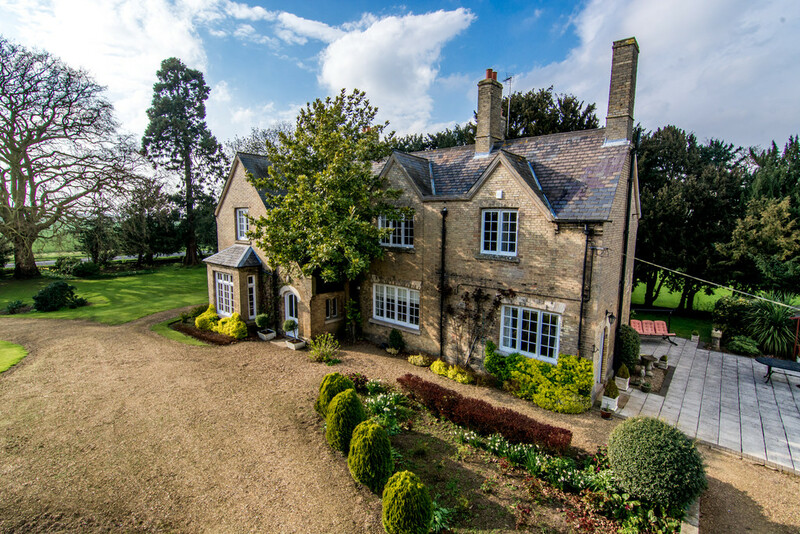 Viewings are strictly by appointment only through the Seller's agent, Henry H Bletsoe & Son LLP. 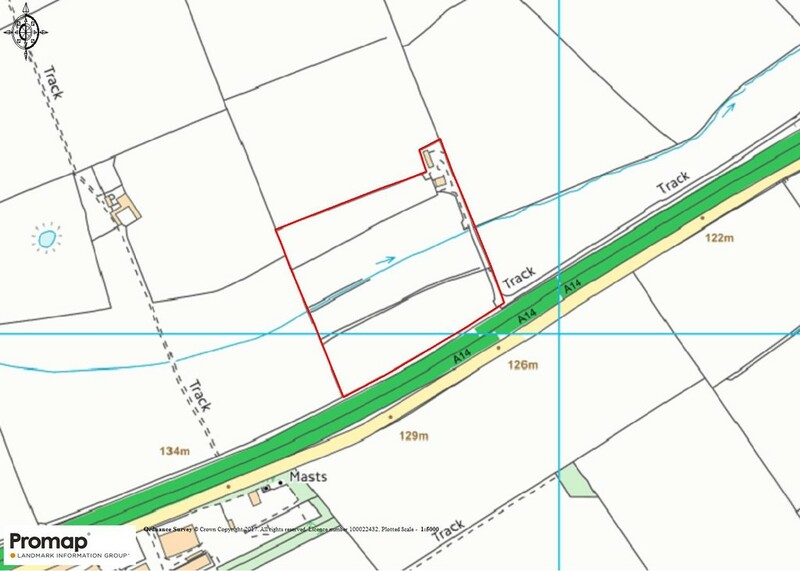 The Purchaser will be deemed to have inspected the Land and satisfied themselves as to the ownership of any boundary, hedge, tree or ditch. Should the sale of the Land or rights attached to the sale become a chargeable supply for the purpose of VAT, such tax will be paid by the Purchaser in addition to the purchase price. 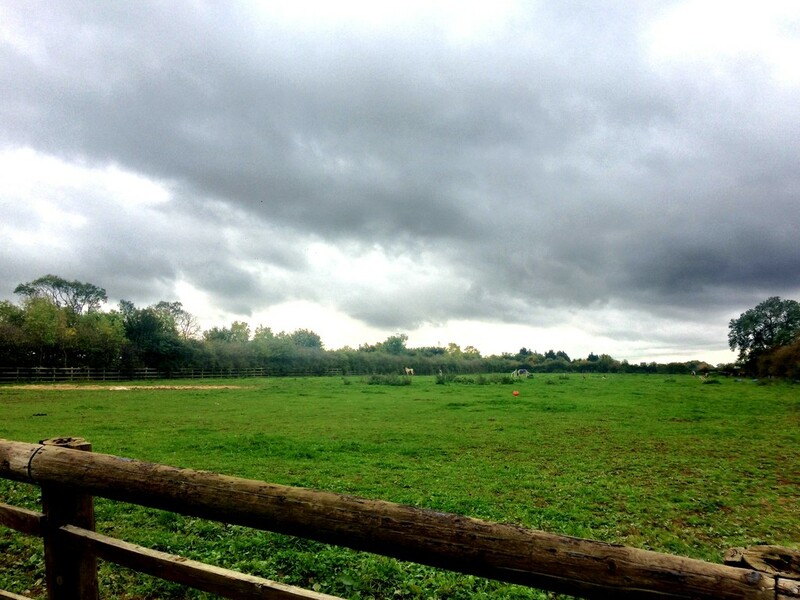 It is not anticipated that there will be any VAT upon the sale of this Land. These have been prepared as carefully as possible and based on the Ordnance Survey Plan and are for identification purposes only. The Purchaser(s) shall be deemed to have satisfied himself as to the description of the Land and any error or mistake shall not annul the sale, nor entitle either Party to compensation in respect thereof.